Take this challenge with your friends or go solo. 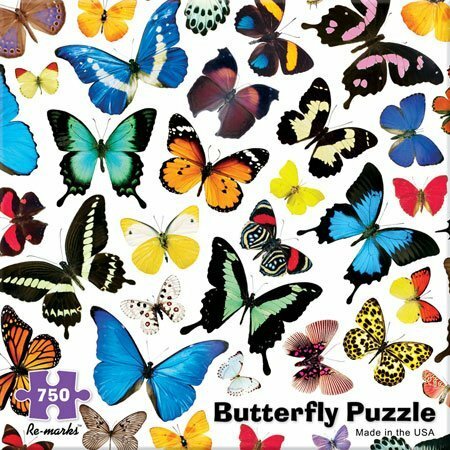 This colorful butterfly 750 piece puzzle should keep you or a crowd busy. The completed puzzle is 18 by 24 inches.